Ongoing funding uncertainty is restricting homelessness support for Indigenous Australians, according to a new report. Research from AHURI has found there are no government programs that specifically target supporting homeless Indigenous Australians or those at risk of experiencing homelessness, despite their being significantly overrepresented in the homeless population. According to the report, Safe and Sound? 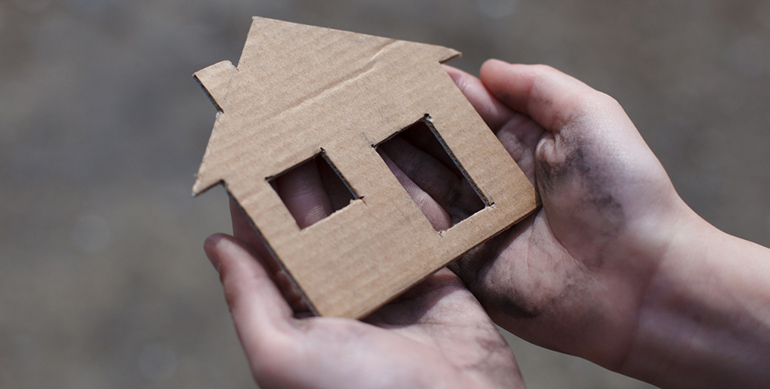 How Funding Mix Affects Homelessness Support for Indigenous Australians, Indigenous Australians are 14 times more likely to become homeless than other Australians, and their homelessness situations are likely to be more severe. But limited-term funding arrangements are making it difficult for services that support homeless Indigenous people to develop and maintain the most appropriate services. Report author Dr Angela Spinney from Swinburne University of Technology said policy changes and short-term funding arrangements were having an impact on outcomes for Indigenous Australians. “While almost all of the organisations we interviewed received small, additional types of funding or support, such as donations of goods, philanthropic grants and cash donations from community members and fundraising activities, most were cautious about further pursuing funding from diverse sources, as the time taken by staff to source such funding gets in the way of good service delivery,” Spinney said. The latest report forms part of a research program in the AHURI inquiry into the funding of homelessness services in Australia, which aims to understand the mix of government and non-government funding and how the funding of services that support the homeless influences service provision and outcomes for those people. The research examined a range of services – mainstream, Indigenous-specific, homelessness specific and key groups such as youth and people experiencing domestic and family violence – in Northern Territory, Queensland, New South Wales, Victoria and Western Australia. 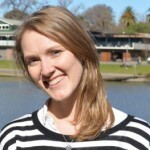 Report author Associate Professor Daphne Habibis from University of Tasmania told Pro Bono News the research was conducted in the context of the continuing uncertainty surrounding the National Partnership Agreement on Homelessness and the “incredibly precarious position” this placed organisations in. “In a way the report is really just stating the obvious but it provides an empirical project to wrap around what is obvious and that is that there is a real disconnect between the need for targeted funding for Aboriginal people and the funding structure,” Habibis said. “Although Aboriginal people make up a very substantial part of our homeless population, they are also the most vulnerable group in Australia to homelessness and they face particular difficulties in getting out of homelessness, for reasons that are fairly connected to general disadvantage and cultural difference. “Yet, there is no targeted funding by the federal or state governments to address those difficulties that they have. Habibis said the ongoing funding uncertainty meant organisations were left “treading water”. “The sector as a whole in the last few years has been characterised by very short-term funding and ongoing funding uncertainty. So all organisations experience difficulties around that but it particularly affects Aboriginal people and it particularly affects Aboriginal organisations which are usually small and not able to deal with the funding insecurities,” she said. “If you are a small organisation, you’ve got no space to deal with government grants that you don’t know whether they are going to continue beyond the next say three months or six months, so you can’t tell your staff they’ve got a job. “Now if you are employing Aboriginal people, usually more skilled Aboriginal people are in very high demand, so they are likely to go and find a job somewhere else, so you lose your staff. “More than that it means that they can’t innovate. They may have done a pilot program for example that they find to be very effective but they can’t implement that program because it requires additional funding. “So organisations are just treading water, just operating on a very minimal and not really an optimal way for what they already demonstrated they could achieve. So those are the kinds of issues.